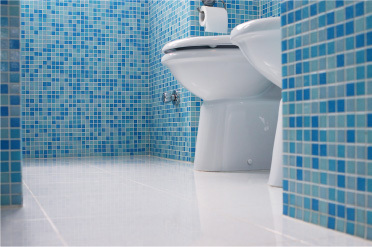 Jeremy Macpherson Plumbing has been providing Sydney with a superior quality plumbing service for over 26 years. 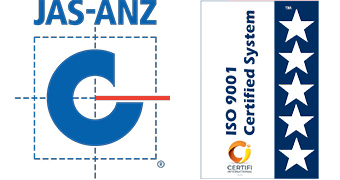 Our reputation for reliability and excellent workmanship has seen us become the trusted plumbing contractor for myriad Sydney residents, as well as local industry, real estate agents, local councils, Sydney Water, and various sporting and RSL clubs. As members of the Master Plumbers Associations, you can be assured that you are guaranteed to receive only the highest standards in workmanship, customer service and materials. 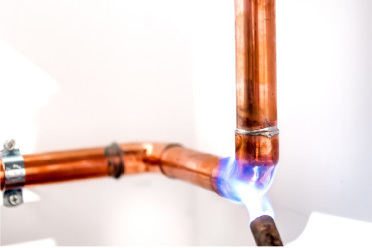 Established over 26 years ago Jeremy Macpherson Plumbing in Sydney is a family owned and operated business. 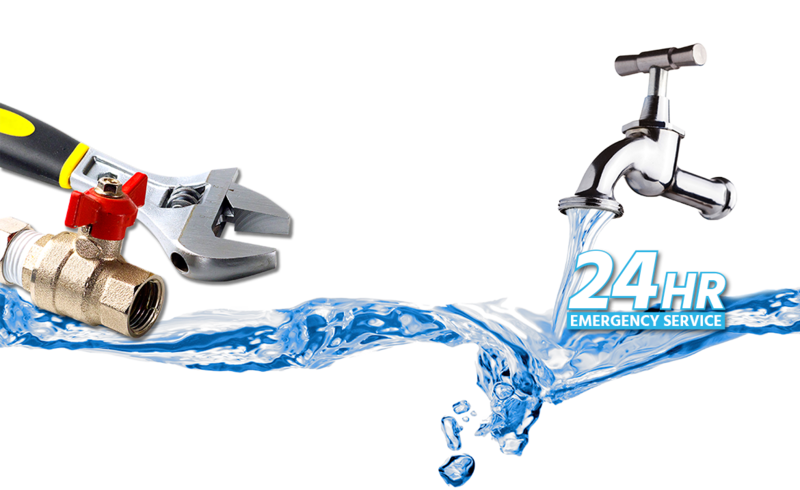 With a 24 hour 7 days a week emergency plumbing services available, we offer everything from gas fitting and leak detection through to drainage and stormwater repairs and heating and air conditioning maintenance.